Welcome to the Programs page. Please read this little passage before heading onto the info below. I created these four signature coaching programs for my health coach practice during 2013 and they evolve each year as I learn more both in continuing education and from clients. These are the main 4 programs used in my Integrative Nutrition Health Coaching; 1:1 Sessions, Classes & Workshops. ​When choosing a program that suits you best, keep in mind the best possible way for you to benefit from the information: 1:1 Coaching Sessions; Ongoing Group Sessions; 1/2 day Workshops or a combination of these. If you would like to discuss these options or any of the programs further, don't hesitate to get in touch. I offer a free 15 minutes discovery phone call to ensure I can match what you are looking for. Tools for Health is my main program from which all the programs are devised. It was created as a comprehensive lens though which to address the health & wellbeing goals of most individuals. Encompassing: Bio Individuality, Integrative & Functional Nutrition Basics, Food & Cooking Basics & Primary Foods. This suits my needs - YES PLEASE! 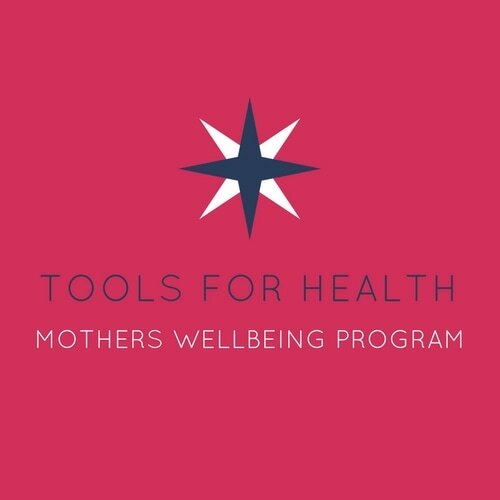 My most popular program - Perinatal / Mothers Wellbeing. Based on the Tools for Health Program, the program was specifically designed to support mothers during pregnancy, birth & early parenting. It is especially useful if you are feeling depleted, fatigued, undernourished & in need of extra care. It is highly recommended to avoid becoming depleted & supports you to flourish as a mother! Book my session - This sounds Just Right! 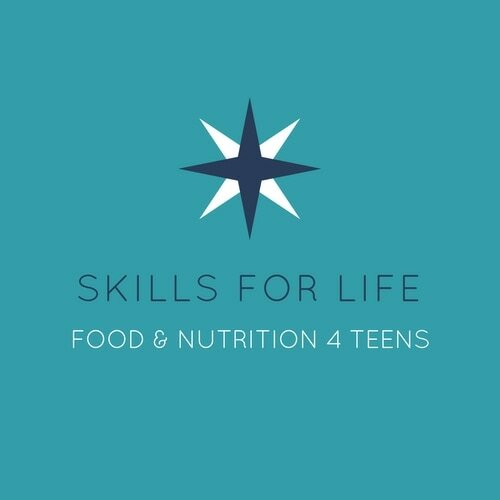 Skills for Life (Teens) was created specifically to support young adults to better understand the role that nutrition & food preparation play in their overall health and happiness. Alongside nutrition info, they will learn fast & easy nutrient-dense foods they can make for themselves, empowering them to take the best possible care of them. An incredibly important Skill for Life! I Love the sound of this - Count me in! 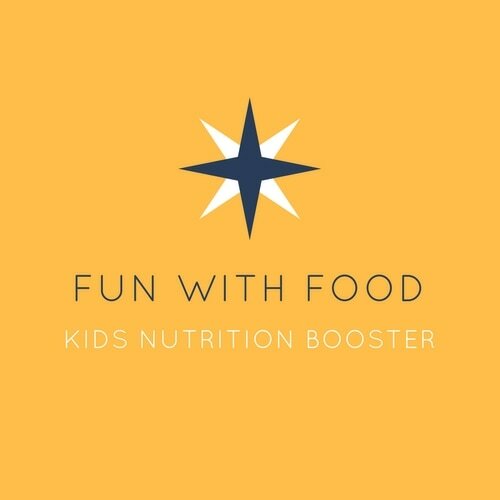 Best in small group, Fun with Food for kids was created to support parents to boost the nutrition density of their children meals. Learn cooking skills & playful tools to add delicious healthy foods, snacks & treats to your children's mealtime with ease and fun for the whole family.